Is your property’s roof in need of minor repair work or replacement in Savannah Georgia? American Craftsman Renovations is a locally owned general contracting firm in Savannah that also provides roofing services. Schedule your roof repair or replacement in Savannah with us. Your roof is protecting what is likely one of your largest and most important investments. If their is existing damage to your roof from inclement weather or old age, the damage can get worse overtime. Moreover, if you have an older roof, leaks can start to develop, which can end up costing you more money in the long run. 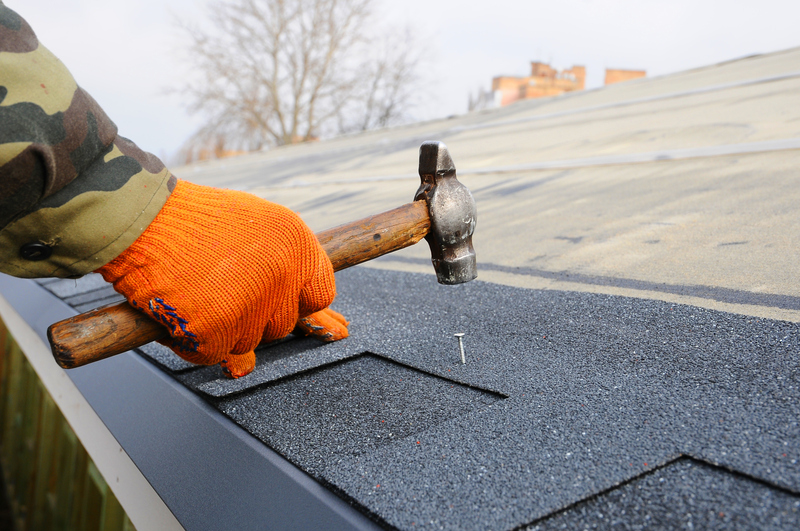 Let us get your roof repaired or replaced today, helping ensure you have a safe and enjoyable winter season.